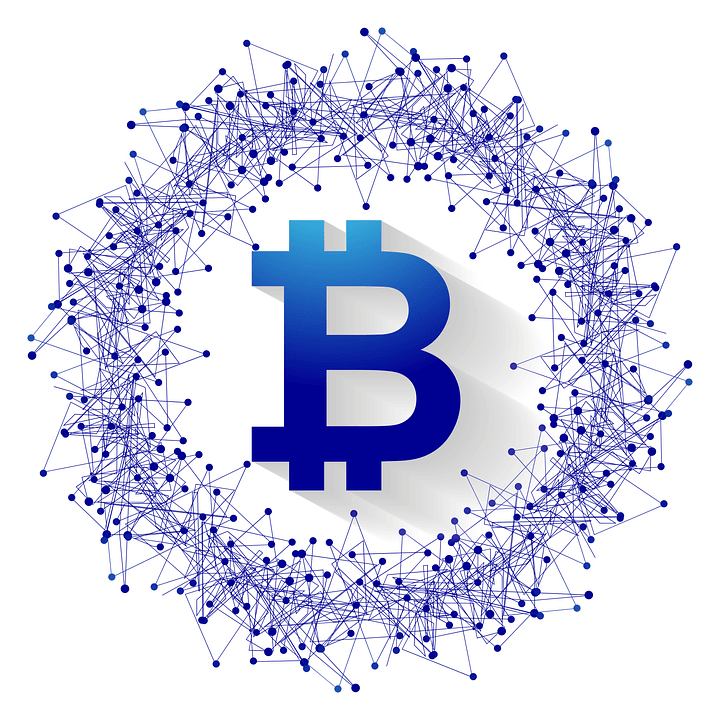 Blockchain in the future may eliminate the double-entry bookkeeping system that we have now. 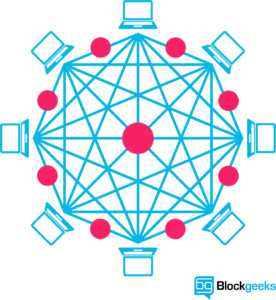 Instead of each person keeping their own set of records, companies will write their transactions into a public blockchain ledger. This will reduce the cost of bookkeeping in the long term. But for this to happen, much development must be done to standardize and optimize the financial system. Many accounting professionals are working today toward that goal, which is only a few years away. Field service businesses may have a mobile point of sale system connected to a field service system like Intuit Field Service Management, Jobber or ServiceTrade that lets them create quotes, present invoices, and collect payments. In the last year, chatbots have exploded. A chatbot, short for chat robot, uses artificial intelligence to imitate a conversation with people. One place they have exploded is the Facebook Messenger app, which is a free instant messaging platform. To get Facebook Messenger, you can download the app on your smartphone or go to https://www.messenger.com on your PC or Mac in any browser. In Messenger, a chatbot looks just like a person. All you need to do to connect to a chatbot is to go to the People section and enter the name of the bot you want to connect with. Typically, there will be a Get Started button. The bot may ask you some setup questions such as your time zone, city, or topic preferences. Bots can do many things. There are bots to deliver the news daily (Chat Newswire), bots that entertain and play games, bots that help you find recipes and restaurants, bots that improve your productivity, bots that help kids with their homework (Christopher Bot), and even a bot that connects with QuickBooks (Freelanzr). Each bot works a little differently. In general, you will receive a welcome message, then the conversation will begin. The bot will prompt you to ask a question, enter a phrase or a word, or select from a group of horizontal button choices. Bots are useful for your daily routine. You can get daily news, weather, reminders, and tips. If you are stuck standing in line somewhere, riding public transportation, in an Uber or taxi, or experiencing other downtime, you can have several conversations with your bots to pass the time. If you don’t know of any bots or wonder about a bot that does a specific thing, there are lots of bot directories available. To get you started, here is one bot list: https://botlist.co/. The cool part is you can design your own bot for your business which can be fun for customers. The Facebook Messenger platform is open, and you can find out more about how to create a bot here: https://messengerplatform.fb.com/. There are more platforms for chatbots besides Facebook Messenger, including Twitter, Android, Slack, and Amazon Echo, to name a few that you can explore if you don’t care for Messenger or Facebook. It’s still early for bots. 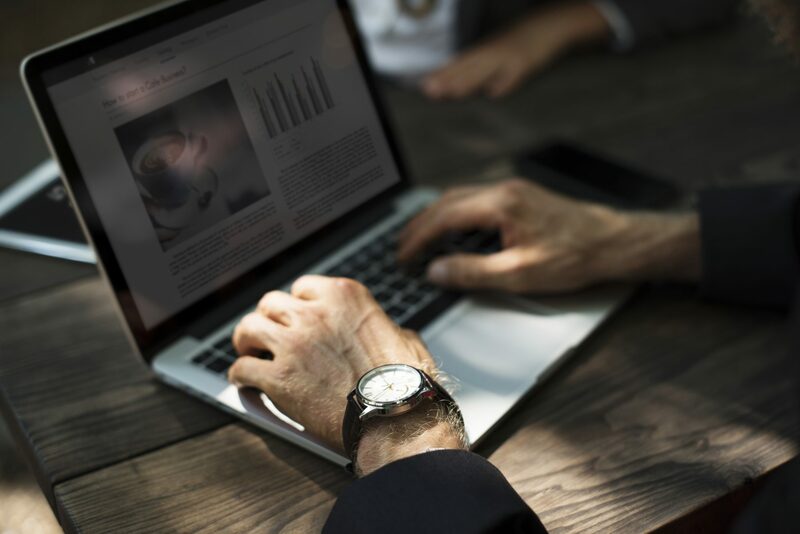 The effectiveness of the bots depends on how well they are designed as well as how much time the user spends learning how to work with the bot. Try connecting with a couple of bots to see if they will be productive for you. If nothing else, your kids will love the game bots while they are standing in line with you. The New Business Directions Team is bringing the #1 employee-rated and requested Time Tracking Software to you. Sondra Love, Wayne Kukuruza, and Rhonda Rosand, CPA have recently joined the 6000+ TSheets PRO community by participating in an exclusive TSheets PRO certification course accredited by CPAacademy.org. So what exactly is TSheets? TSheets is a time tracking and scheduling software designed for businesses that track, manage, and report time. TSheets provides the alternative to paper timesheets and/or punch cards to simplify human resource and data processing roles for companies of all sizes. But here’s the best part, TSheets fully integrates with QuickBooks by syncing accurate timesheets to your QuickBooks file and eliminating manual, duplicate time entries. Tracked and approved time can now be easily exported to either QuickBooks® Online or Desktop with just one click. Management can then use their favorite tools within QuickBooks to process payroll, calculate job costing, and create invoices in a more simplified work flow. TSheets is also a scheduling software making it faster and easier to build and share schedules with employees, assign jobs, and alert shifts while increasing profitability and improving communication. In other words, we want to keep your workforce running like a well-oiled machine. Oh, and have I mentioned their amazing customer service department? The TSheets team who’s behind the product is just as amazing as the software itself. Customer service team is passionate about their customers and provides exceptional support in times of need. They make your entire TSheets experience FUN and might even give you a smile or two. Are you ready to sign up? 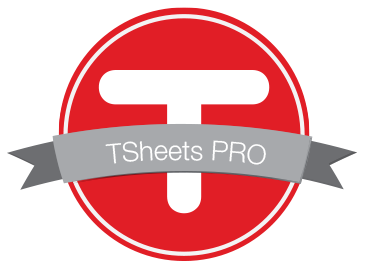 To find out more about TSheets, email sondra@newbusinessdirections.com or give us a call at (603) 356-2914. 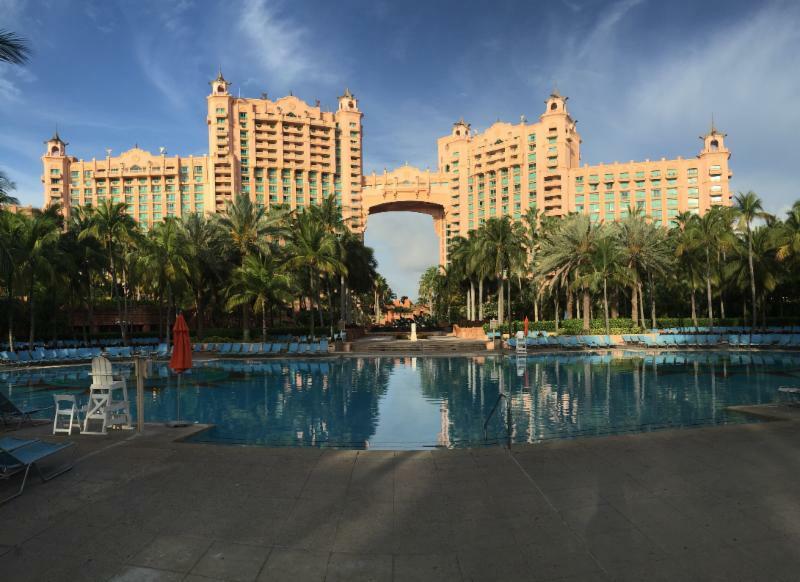 Sondra Love and Rhonda Rosand, CPA of New Business Directions, LLC took to the sky last week to attend the 8th annual Scaling New Heights 2016 conference at Atlantis Paradise Island Resort located on Paradise Island, Bahamas. The four-day conference kicked off each morning with Power Breakfast Sessions followed by main stage presentations with keynote speakers such as Daymond John of Shark Tank, Joe Buissink of Canon Explorer of Light, and author Mike Michalowicz of Profit First. 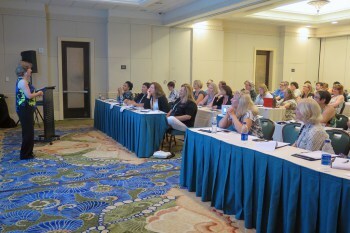 In between general session, attendees dispersed around the conference center into rooms where cutting edge training sessions were being held. Training sessions were broken down into 5-tracks for Practice and Professional Development, Practice Growth, In-Depth QuickBooks Training, ProAdvisor Certification Training and QB Integrated Apps. If you were fortunate enough to attend, Rhonda Rosand, CPA taught a 100-minute informative training session titled Successful Implementations from Initial Contact through Ongoing Support on Sunday, May 22nd. As the evenings came around, networking sessions were held consisting of ICB Bookkeeper’s Symposium, the Woodard Network Social hosted within Atlantis’ stunning marine life exhibit, The Dig and of course, the infamous TSheets dance Party on TSheets Tuesday. In between training, I was able to visit the exhibit ballroom which held over 90 vendors, some of which were very familiar. I came across software I use everyday to make my work flow run smoothly and now I am able to put a face to the product. For example, SmartVault allows me to access files anywhere, anytime and from any device. I also have the capability to securely share files with clients and our team. While at Scaling New Heights, I learned the importance of technology and how it relates to strengthening our firm and supporting our clients. The advanced level training will allow us to continue to assist our clients in streamlining the process of making money and creating order out of chaos. We would like to thank all of the members of the Woodard Group for another successful event at Scaling New Heights and look forward to next years’ conference in Orlando, FL.